After weeks of everyone wondering where the trailer was for Solo: A Star Wars Story it has arrived! We got the Super Bowl trailer last night and now today a full trailer and the worrying can stop! Journey to the early days of Han Solo as he meets Chewbacca, Lando, and other characters in the Star Wars universe in the next anthology film from the saga. The film is looking pretty fantastic and hopefully it puts some worries aside from those that thought the film was in trouble. This looks gritty, underworld, stylish, Star Wars universe action and we can't wait! 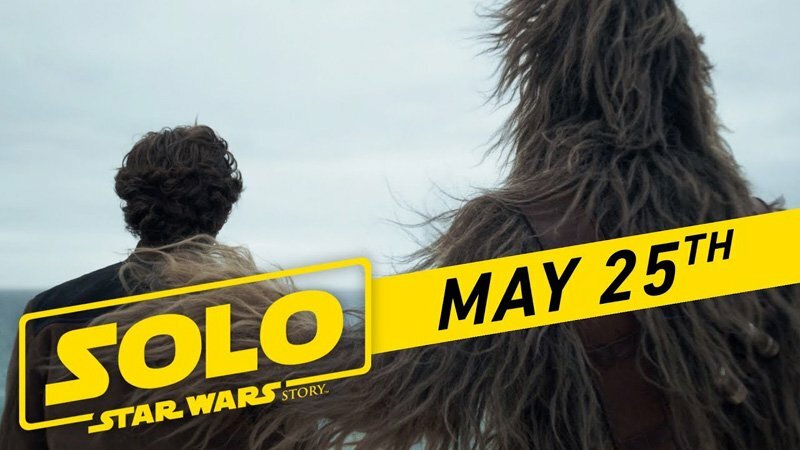 Solo: A Star Wars Story arrives in theaters May 25th!